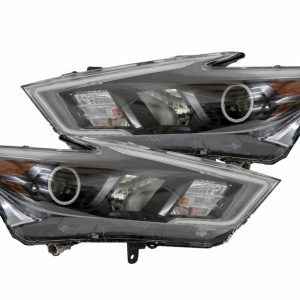 When you are looking at upgrading your Nissan Maxima, you have to think better performance headlights. 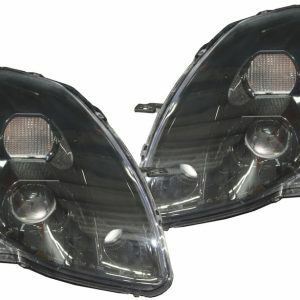 That is why HID Retrofit Kit is dedicated to building top performance Nissan Maxima Customized Headlights. Sadly, most halo projector headlights on the market are a terrible downgrade to the stock housings. Custom made headlights allows fine-tuning of every part of factory style headlamps by retrofitting the brightest HID and now LED projectors to provide the highest level of light output and night visibility without bothering oncoming traffic.